Time Out Hong Kong's Chef Showdown is a chance for the city's best chefs to test their culinary creations on the toughest critics out there – you the diners! Hosted at Blue · Butcher & Meat Specialist, this dinner series sees two chefs paired up each evening to present a specially crafted tasting menu. 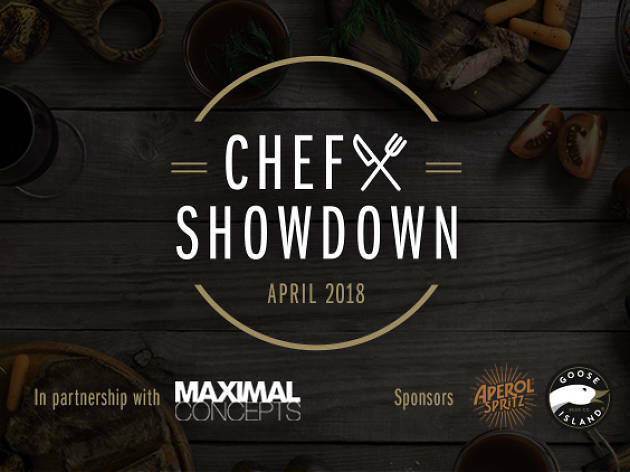 Not only will you get to try their dishes, you'll also get a chance to vote for your favourite course and help us crown the Chef Showdown champion. 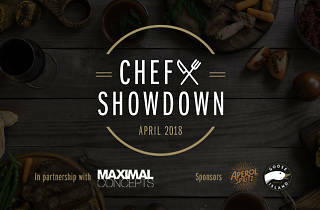 Dinner includes welcome drinks, five exclusive dishes, two cocktails by Campari and plenty of craft beers provided by Goose Island Brewery – all for $785 per person. You'll also get a chance to win a one-night staycation at the Grand Hyatt Hong Kong. If you haven't already, book now and we'll see you at dinner.